Please find links to this press release’s assets, as well as the full text of the release, below. Los Angeles CA, September 10, 2018- Kali Audio, a startup audio company based in Southern California, is offering 2 free months of Splice Sounds to new Splice users who buy any Kali Audio product this Fall. 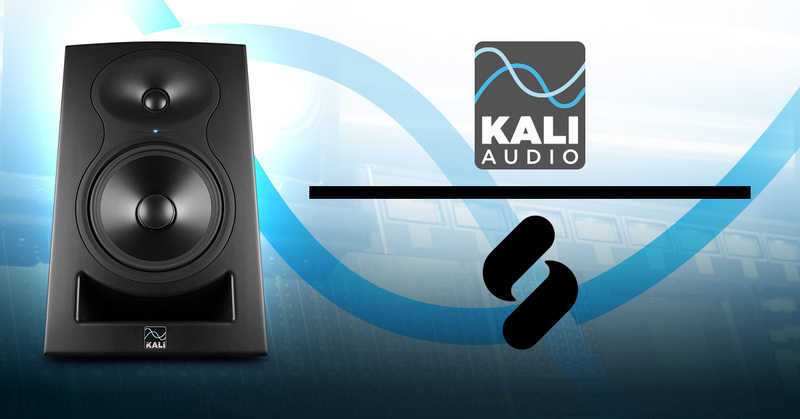 Kali Audio’s highly anticipated LP-6 studio monitors are now available in the US. The LP-6 is a 6.5-inch two way studio monitor with a front-firing port and an array of boundary compensation EQs. These EQs allow users to place the speakers in a variety of positions in their space and still achieve accurate sound. Kali built the LP-6 monitors specifically with producers and beatmakers in mind, which is why the company is offering early adopters 2 free months of Splice Sounds. Splice Sounds allows subscribers to download up to 100 audio samples each month for royalty-free use in their own projects.